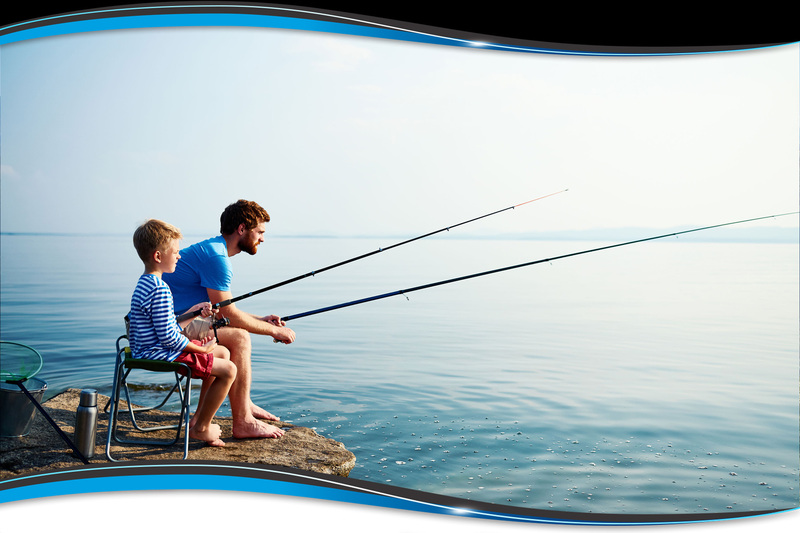 Do you remember the first time you went fishing when you were a boy? Perhaps it was with your father or grandfather or uncle. You were awakened before sunrise, sleepily (but eagerly!) got dressed, and headed with the with a man in your life to his favorite fishing hole. The morning dew was wet on the field grasses when you arrived and a morning fog drifted upon the water with the sun peaking just above the horizon. You were shown how to put a worm on a hook, affix a sinker and bobber, and then you cast the line out where it ker-plunked in the water and made concentric ripples that slowly grew outward. And you were taught how to keep quiet so as to not scare the fish away and to wait patiently with the sun warming your face. It wasn't long before your bobber started to flutter. A fish nibbled at your bait. Your bobber plunged under the water! You started spinning the reel, winding and winding while the fish struggled below! "Don't pull too hard! Easy! 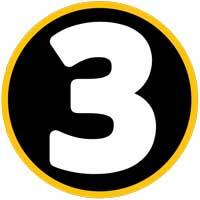 Easy!" A net was grabbed and in the sparkle of sunlight and cold splashing water, your catch was landed! A beautiful fish! You can probably still feel the pure joy and zest for life as you held up your catch! You may even still have a cherished photo of yourself holding that fish up with an ear to ear smile along side the man who helped you land your first "big one!" 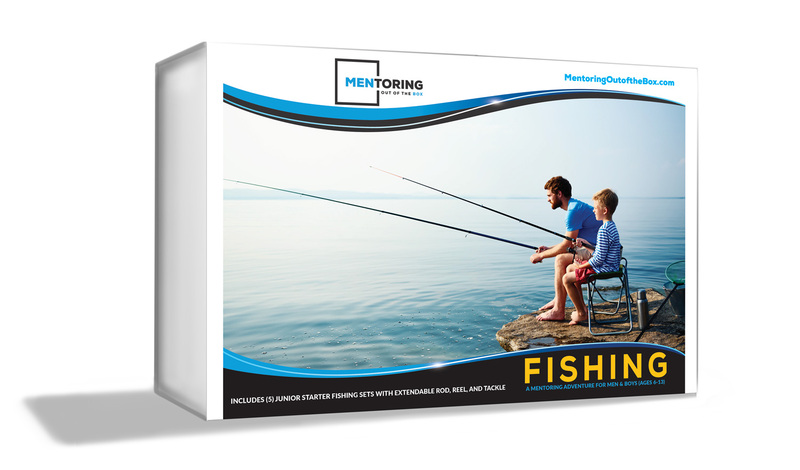 MENTORING OUT OF THE BOX - FISHING is an activity-driven discipleship kit for men who want to share the same joys of fishing with today's boys and to teach them the biblical principles of witnessing. It was made for men who want to start making an investment into boys so that they are better equipped for life-long godly living. 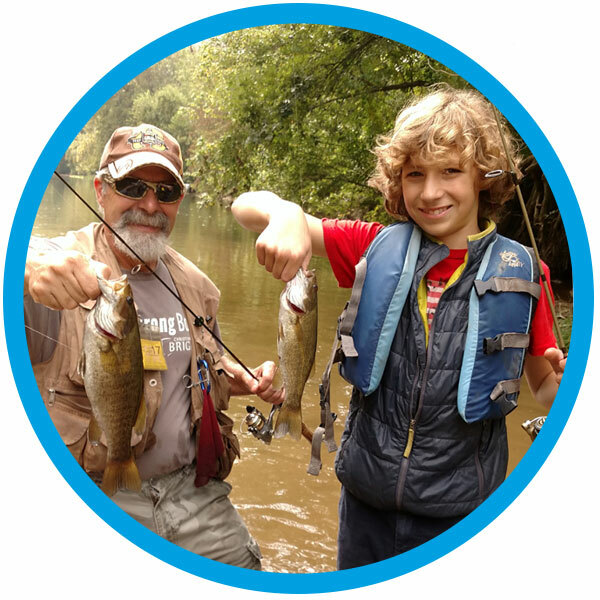 MENTORING OUT OF THE BOX - FISHING has all you need to begin mentoring and discipling boys and to share with them the skills and joys of fishing! Each Fishing Kit provides the essential materials and supplies needed for you and other men to lead up to five (5) boys through a fun-filled, activity-driven adventure! Over the suggested course of four gatherings, you'll not only teach them the fundamentals of fishing, but you will share time together learning about the biblical topic of witnessing. 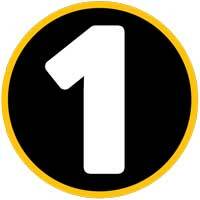 We've made it EASY for any man to get started! The included Game Plan will provide you with the step-by-step information necessary to help support you throughout the mentoring process. Best of all, we encourage you to invite other men (and their boys!) 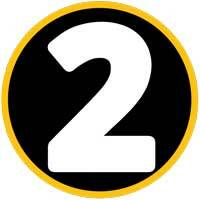 to share the journey with you! Fishing Leader's Guide is INCLUDED! 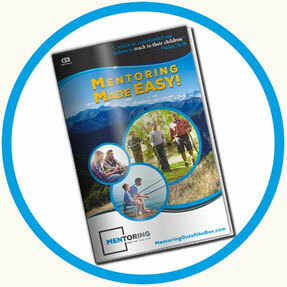 MENTORING OUT OF THE BOX - FISHING includes a copy of our Fishing Leader's Guide. The Leader's Guide provides a detailed framework for you (and any man helping you!) to plan, prepare and lead the activity-driven group meetings - we recommend at least four - with the boys you've invited. 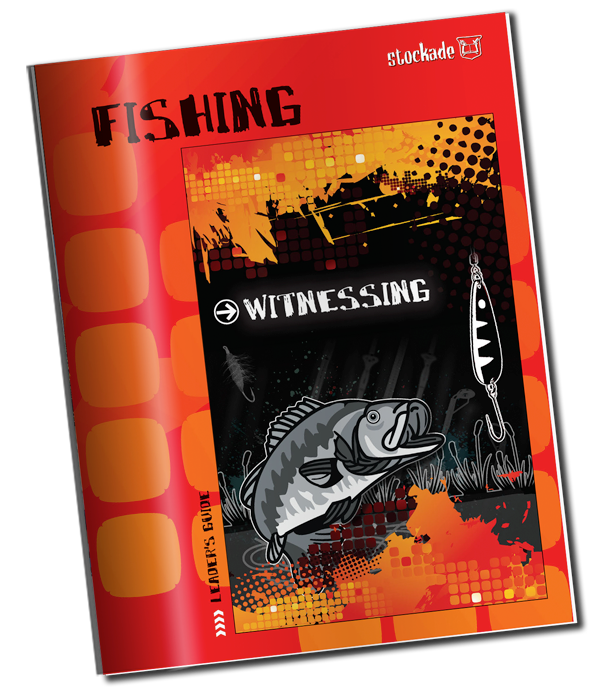 While the Leader's Guide is intended for use in Christian Service Brigade's full program, the included FISHING SUPPLEMENT explains how to maximize using the Leader's Guide for fishing with the adjusted schedule we recommend for MENTORING OUT OF THE BOX. The Leader's Guide (and corresponding Outpost Adventure that is used by the boys) is designed to help men teach the biblical principles of Witnessing. Boys are presented with fun-filled activities that teach them about becoming "fishers of men" while at the same time learning to fish! MENTORING OUT OF THE BOX at its core is meant to help men lead, equip, and disciple today's boys to be able to be stronger, more capable, and more equipped as they begin their own life journey. Look back at your own life. There were times when another man made an investment into you, helping to walk with you through life's ups and downs. He imparted knowledge and wisdom that made you stronger, better able to weather life's storms and to be more capable of living life more fully. 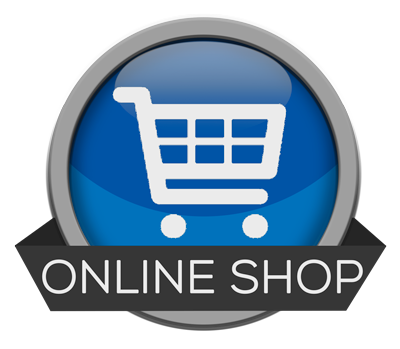 GRAB A FISHING KIT FROM OUR STORE! 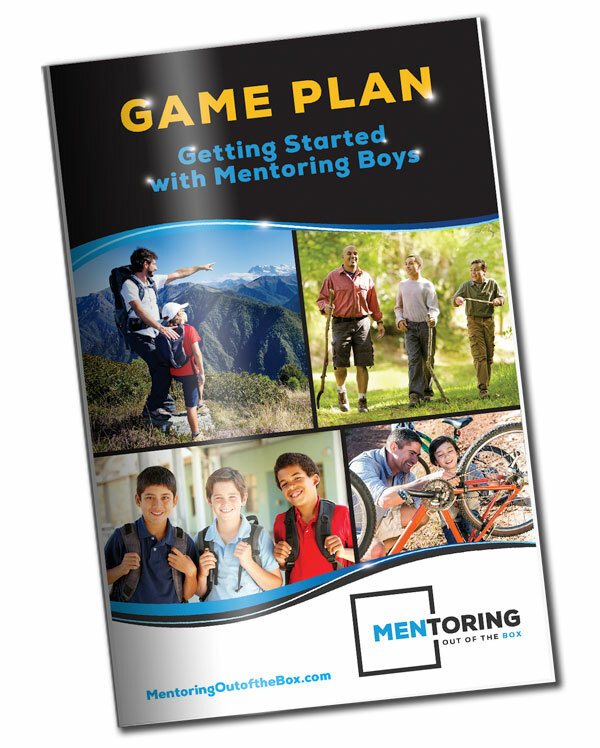 Kit includes materials for up to five (5) boys and their mentors. Share the Fishing and mentoring adventure with other men you know! Dads, Grandads, Uncles, and neighbors! and take them on their own Fishing Adventure and begin having a real impact in their lives!